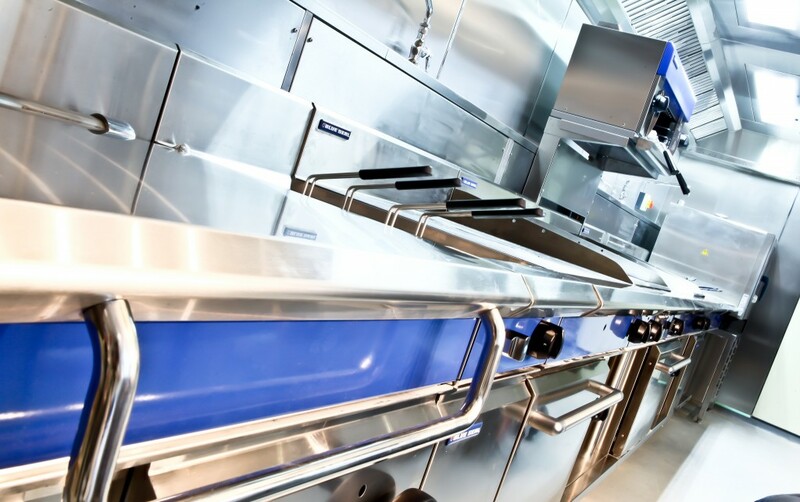 Sprint have designed and fitted commercial kitchens for the restaurant chain founded by renowned chef Raymond Blanc. We also carried out the refurbishment of eight Chez Gerard restaurants in London, which were rebranded as Brasserie Blanc. Our work for Brasserie Blanc was featured in a four page article in the July 2012 issue of Catering Insight magazine. Click here to view the digital issue. A brochure with more information about our long standing relationship with the company can be viewed here.